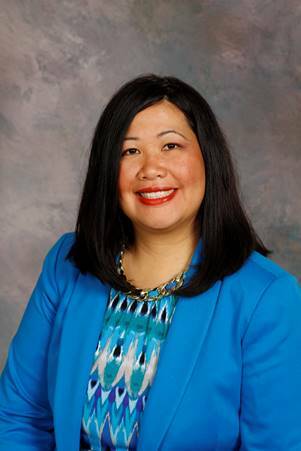 Ms. Canlas is a social worker who practices psychotherapy and mediation. She has been working as a counsellor for over 10 years in York Region and Toronto. Lori specializes in trauma, compassion fatigue, anxiety, depression, relationship issues, family conflicts, bereavement, navigating the health-care system, stress management and work-related stress. She works with seniors, adults and adolescents. Lori is a genuinely empathic therapist who is willing to listen to your situation and discuss your needs to find a suitable approach that fits your lifestyle.